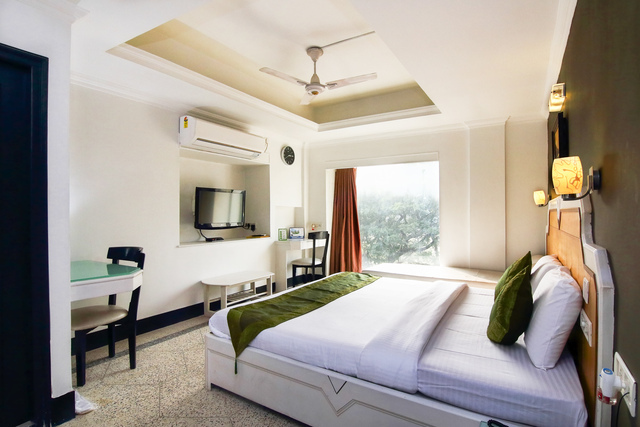 Treebo Green View in Kolkata enjoys its location in the commercial hub of Park Circus close to several corporate offices and tourist destinations like Science City, Victoria Memorial, Kalighat Temple, Alipore Zoo and much more. 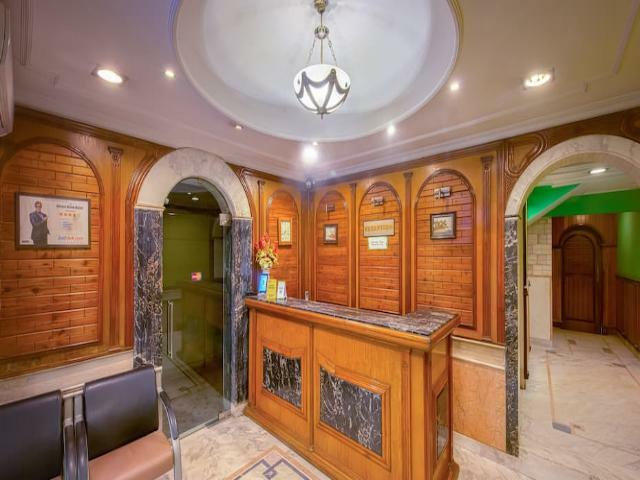 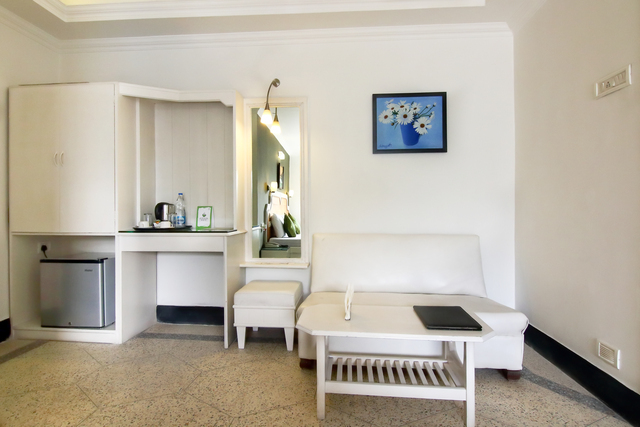 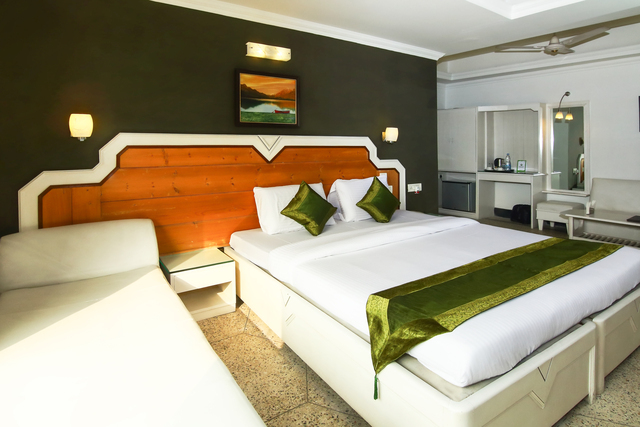 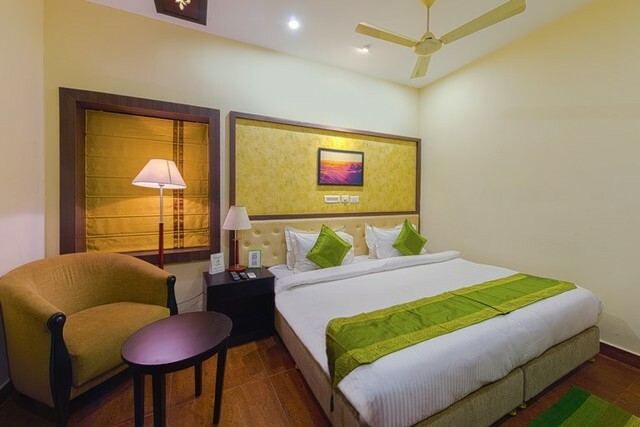 The hotel features well-appointed air-conditioned rooms equipped with free Wi-Fi and offerings such as room service, chargeable laundry options and wheelchair facility thats available on the site. 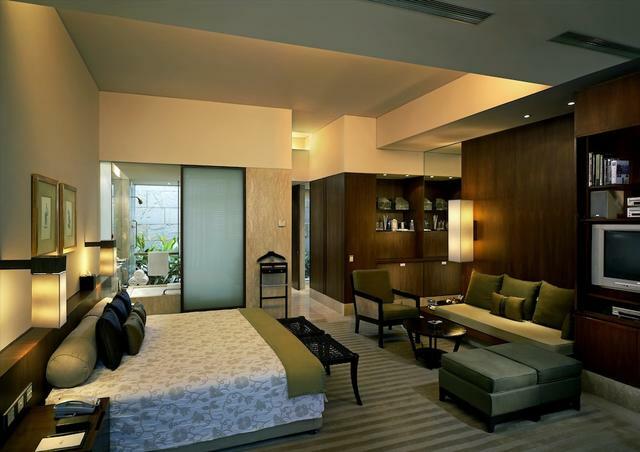 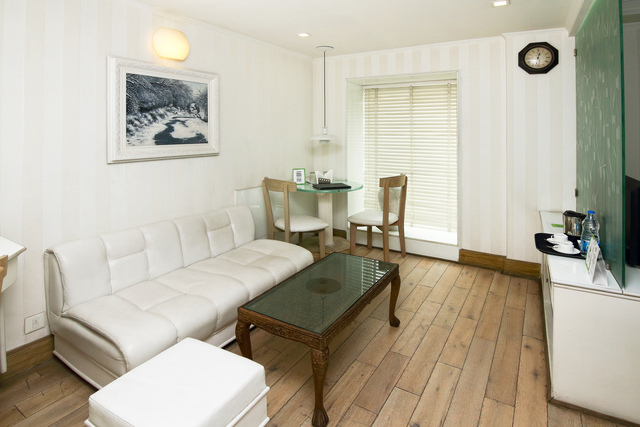 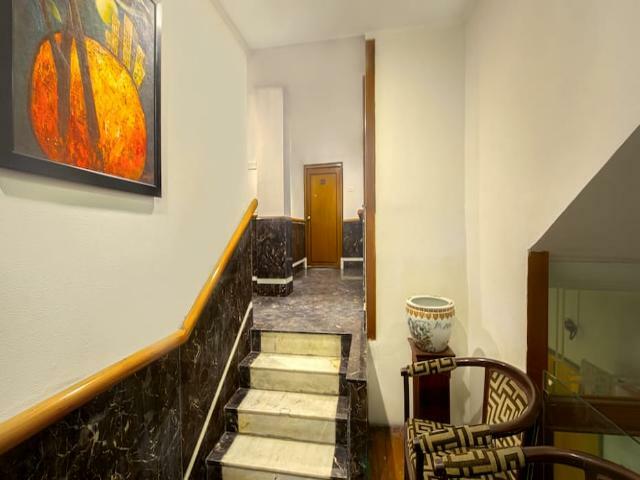 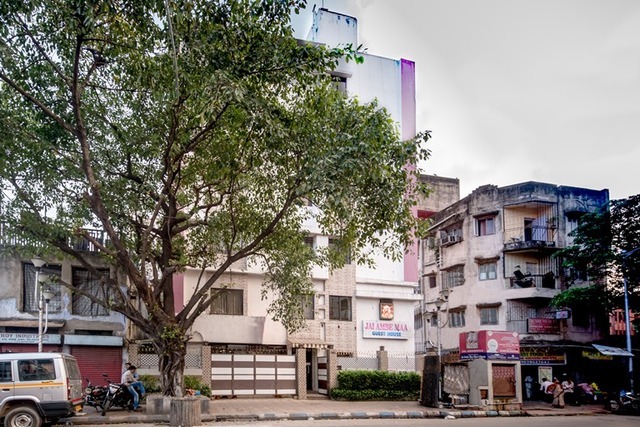 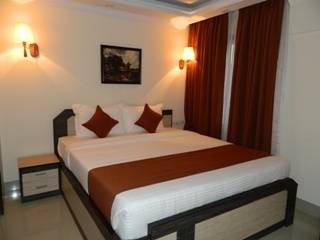 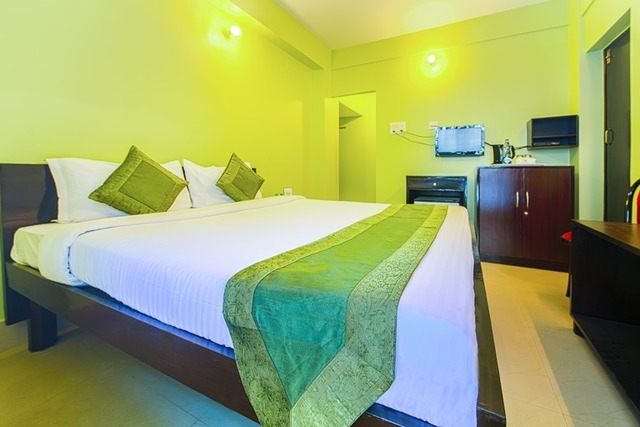 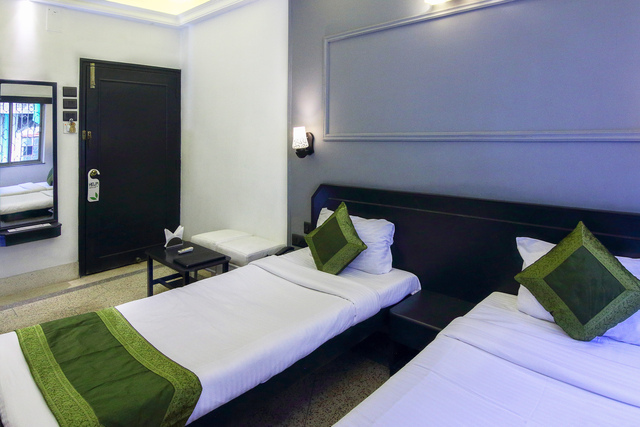 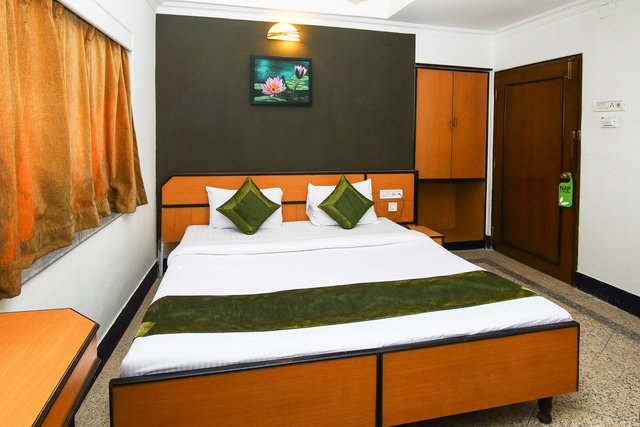 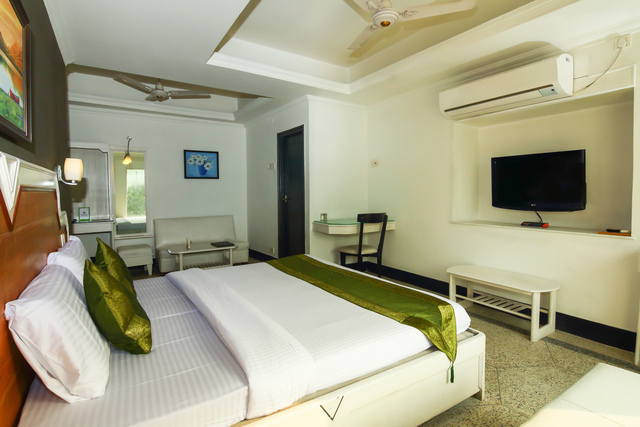 All the rooms are provided with a tea/coffee maker, a coffee table and an LCD television with cable/ DTH connection. 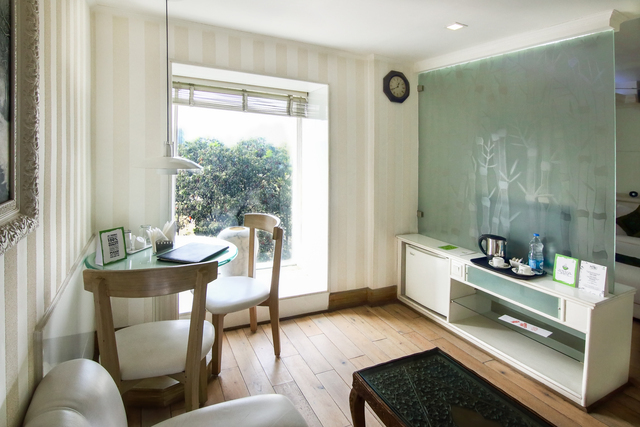 The Deluxe (Maple) and Premium (Mahogany) rooms have a fridge and safety locker added to the same list of amenities. 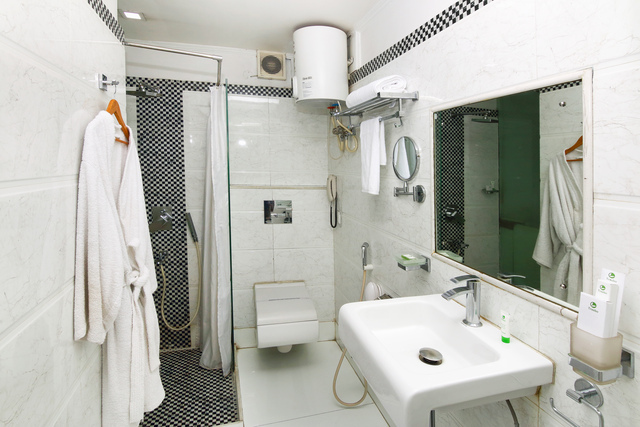 The private bathroom has a water heater and is readied with Treebo toiletries. 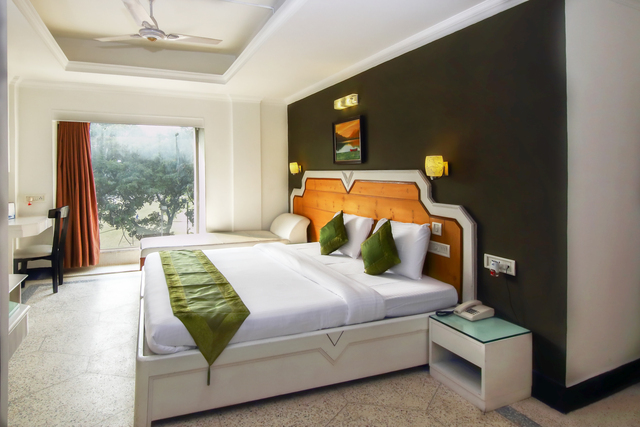 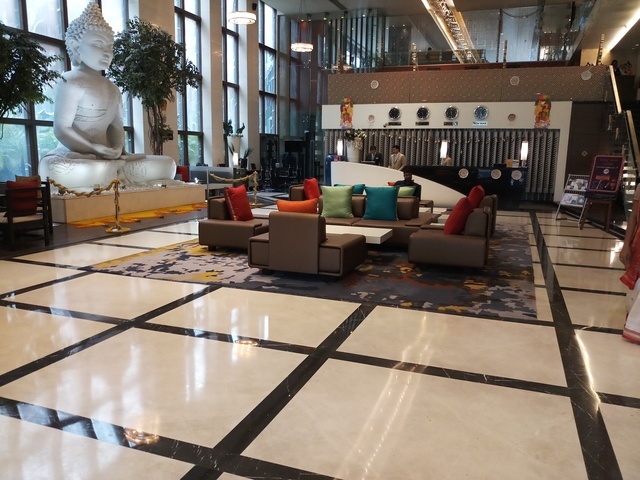 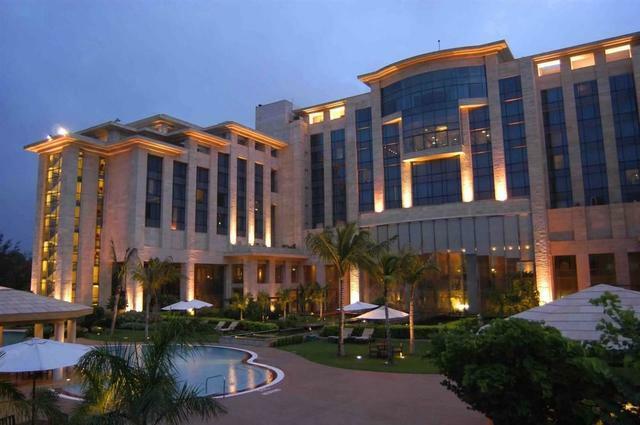 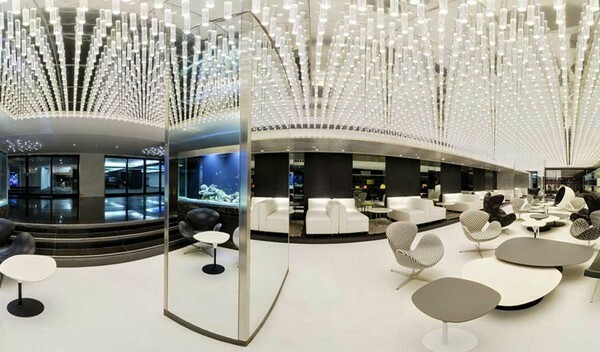 Guests can enjoy complimentary breakfast at the hotel or step out to enjoy meals from restaurants like Jhal Farezi, Arsalan and Zeeshan, all within 1.5 km from the hotel. 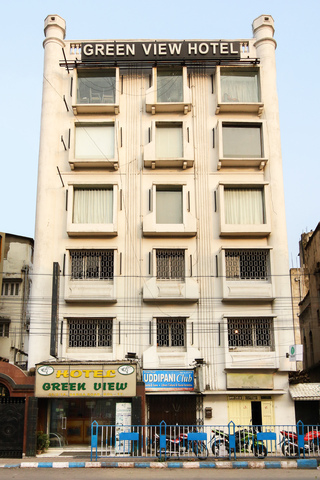 Kolkata is famous for its shopping streets and loved for its street food. 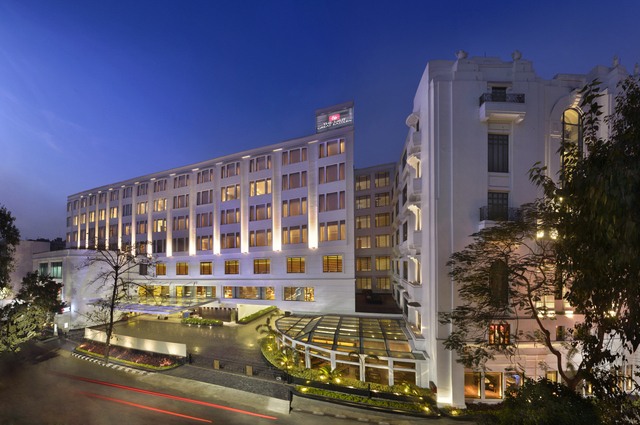 Take a day off and head to the Esplanade at 5 km or Lindsay Street at 7 km. 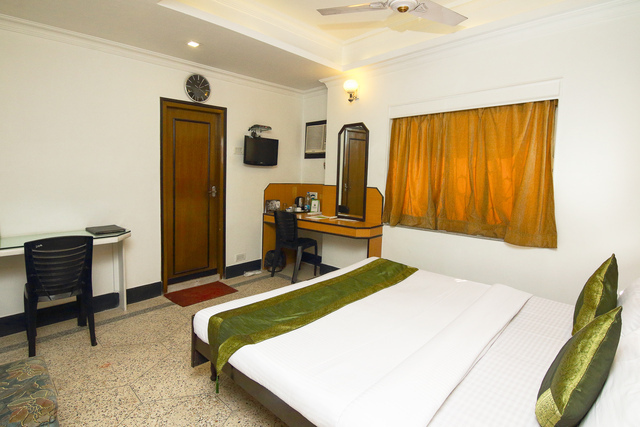 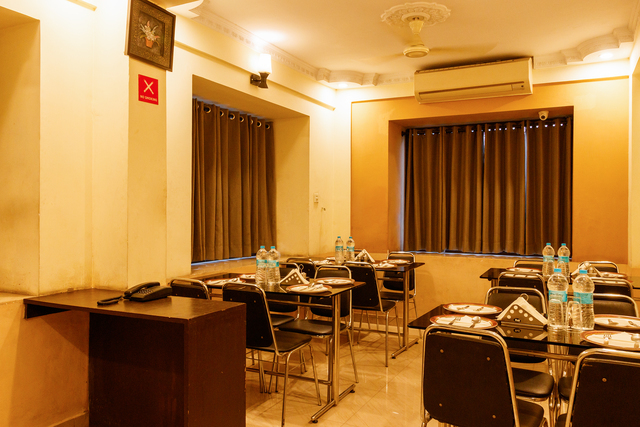 It is the perfect place to relish both.The hotel is 17 km from the international airport and 12.5 km from the Howrah railway station. 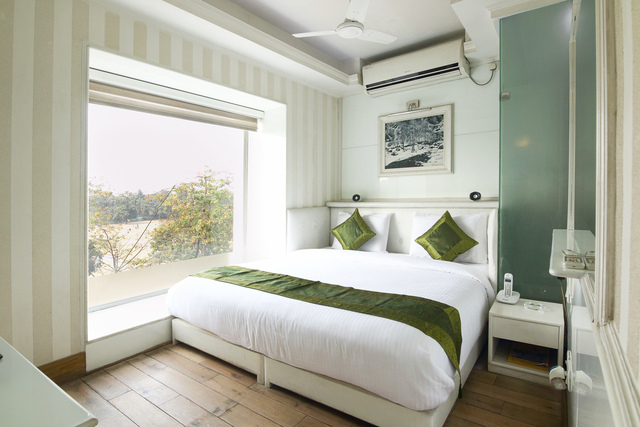 The corporate offices of Hafele, Cordlife, Asian Paints, Joy Global and Haldia Petrochemicals are 10 minutes away from this Treebo property.